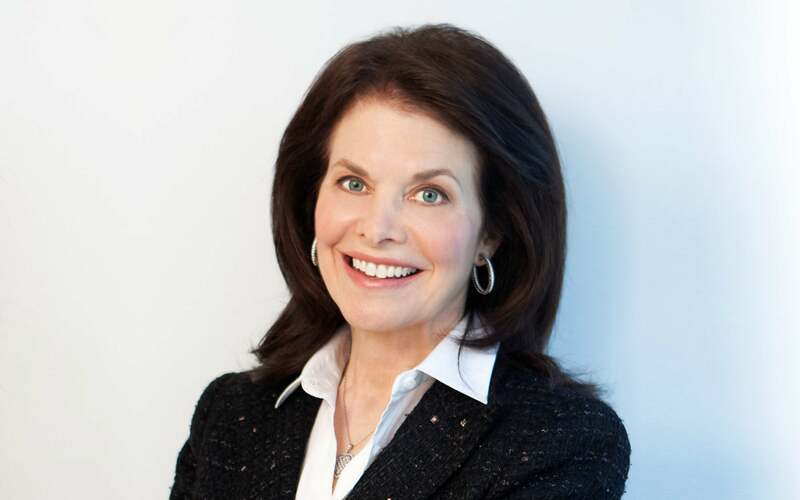 Sherry Lansing is the founder and chair of the Sherry Lansing Foundation, a philanthropic organization focusing on cancer research, health and education. Ms. Lansing was Chair of the Motion Picture Group of Paramount Pictures from 1992 to 2005, where she oversaw the release of more than 200 films including Academy Award winners Forrest Gump, Braveheart, and highest grossing movie of all time, Titanic. A pioneering studio executive, Ms. Lansing is the first woman in the film industry to oversee all aspects of a studio’s motion picture production. Prior to becoming Chair of the Motion Picture Group, Ms. Lansing headed her own production company, Lansing Productions. From 1980 to 1983, she served as President of Production at 20th Century Fox, the first woman to do so. Her distinguished career has earned her numerous honors, including the Woodrow Wilson Award for Corporate Citizenship, the Alfred P. Sloan, Jr. Memorial Award and an honorary Doctorate in Fine Arts from the American Film Institute. In 2004, Ms. Lansing received the Horatio Alger Humanitarian Award and most recently, she received the Jean Hersholt Humanitarian Award, which was presented to her in 2007 at the 79th Annual Academy Awards. Ms. Lansing’s unparalleled career in the film industry could easily satisfy the notion of a life fulfilled, but her success is not limited to those arenas. She continues to lend her energy and talents to advisory boards and committees for organizations such as Friends of Cancer Research, the American Association for Cancer Research, the American Red Cross, the Carter Center and Stop Cancer, a non-profit philanthropic group she co-founded. Ms. Lansing is also a Regent of the University of California and serves as chair of the University Health Services Committee. Ms. Lansing is the co-chair of Stand Up to Cancer, a non-profit organization that aims to raise money for cancer researchers and scientists to come together and reach their common goal: the cure for cancer. She helped spearhead the group’s primetime televised fundraiser on September 5, 2008.